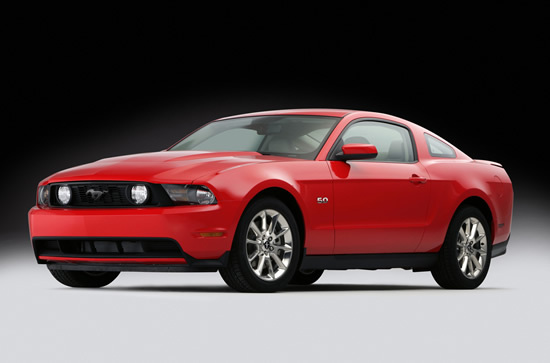 The 2011 Ford Mustang sees the the Ford Mustang move from a strong pony car to an all out American performance icon. 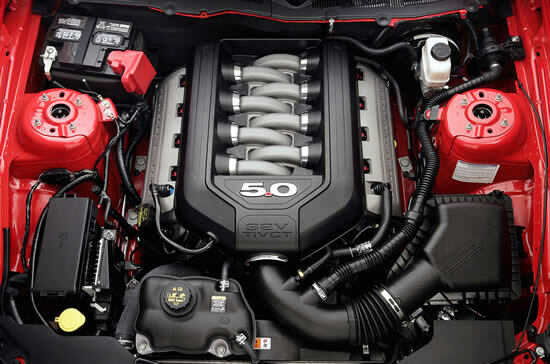 Ford is reintroducing an all new 5.0 aluminum 412hp motor nicknamed the "Coyote". The engine features a variety of new features including 32 valves, variable valve timing, 11:1 compression, and an aluminum block. Also being introduced in 2011 will be the all new 3.7L Duratec V-6 rated at an incredible 305hp. This engine features 4 valve heads, variable valve timing, and a 60 degrees V engine. All these changes result in a very efficient engine that achieves 30mpg when mated with the six speed automatic. 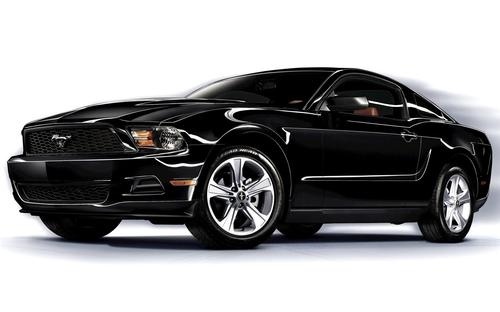 Given the increasing competition in the muscle car market you can expect Ford to pull out all the marketing stops and offer a few special models. Will the Boss finally return? We'll just have to wait to find out. Steering Electric power assisted with rack and pinion gear .